‘It totally varies, depending on the designer and on the model,’. ‘It can be as little as you least expected or up to something like #100k for a really big model. 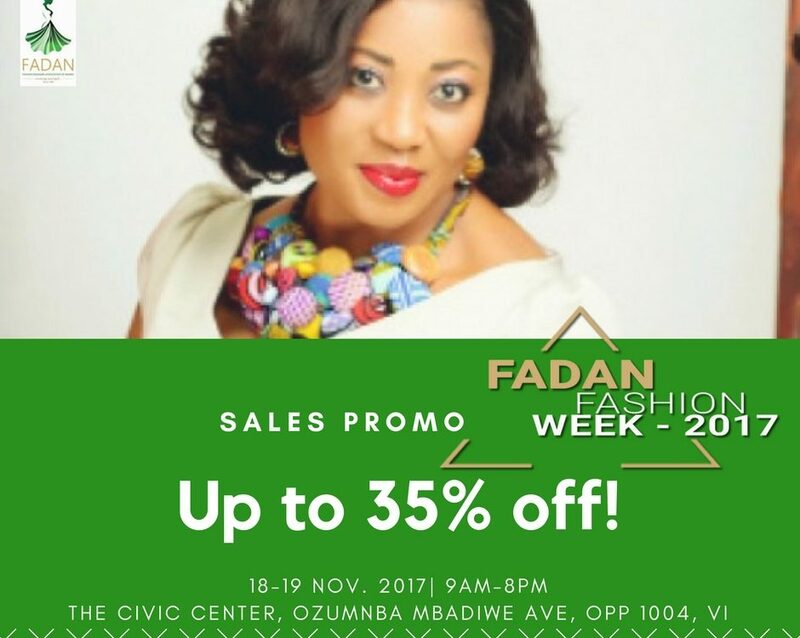 Some big designers actually pay very little.’ Either you are paid big amount of money or not what is important is that you are recognised and also do it with all your heart, know that you are paying it forward for the big day. He or she was once like you, keep doing what you doing with good attitude and passion, the day of recognition is coming. 3. Do models actually eat during Fashion Week? The answer is yes. ‘They do! Loads! But it’s generally more likely to be a pit stop for stomach-filling chips and cheese between shows. 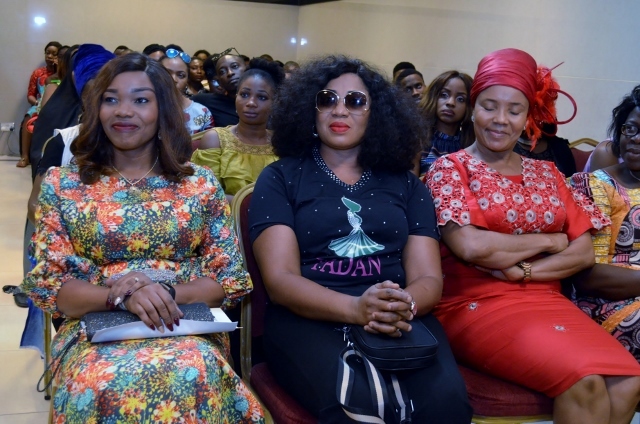 Whatever you are giving take it to keep your strength, there is always a special package after the show. ‘It’s exciting and the adrenaline is pumping and you kind of get into the zone of ‘throw anything at me!’,’ says PR supremo Mandi Lennard. ‘Seating plans aren’t an exact science so you are always going to have issues, but it’s how you respond to these, how you treat your “guests” and your attitude, that overcomes anything. Fashion week is one of the busiest times of year for most models. taking drugs isn’t solution, get enough water and fruit drink or glucose to renew energy. Also, don’t be too forward, do away with ‘I can do all things attitude’. 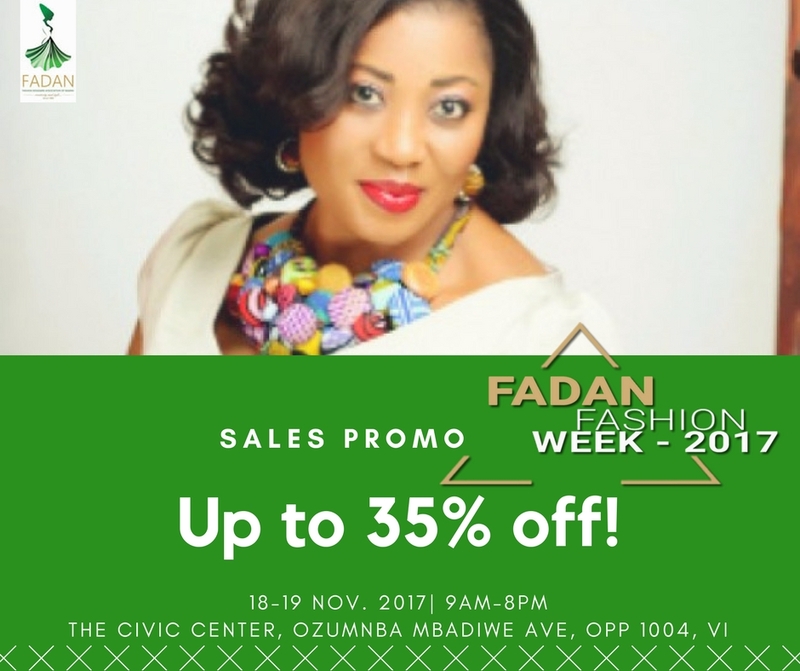 FADAN Fashion Week 2017 is one of the great fashion event in Africa, models are expose to a lot of top designers in the industry and get recognition or endorsement. 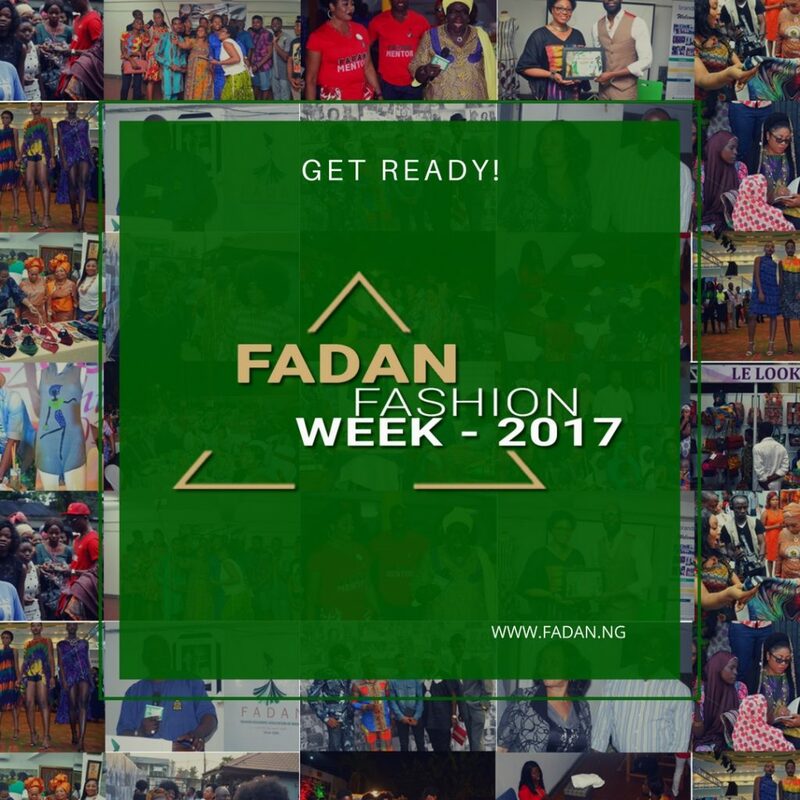 To participate visit www.fadan.ng for more details.